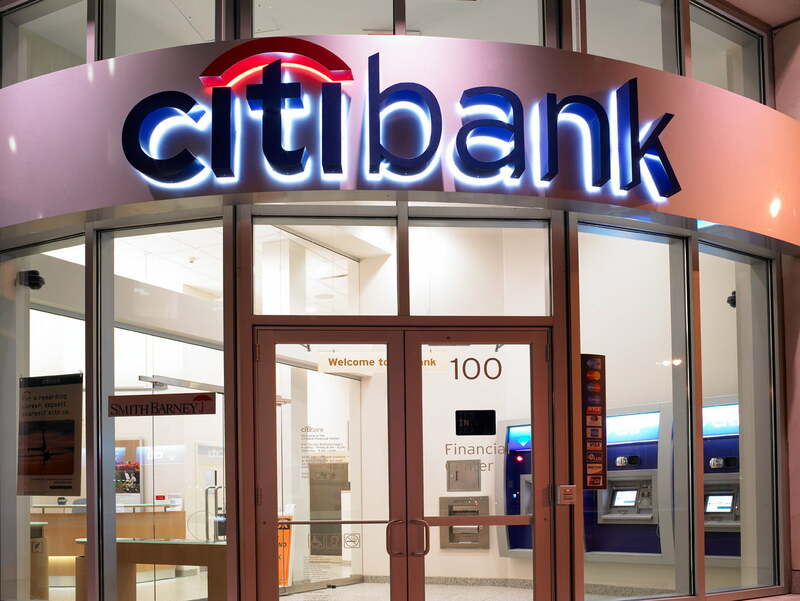 Hackers have successfully infiltrated the servers of Citigroup and stolen bank card data of more than 200,000, reports Reuters. The bank admitted to the breach in a report today from the Financial Times, but the hack apparently took place early last month. The server break-in reportedly gave the hackers access to account numbers, customer names and contact information. Other vital information, like birthdays, social security numbers, card expiration dates and card security codes (CVV), was not accessed by the hackers. According to one Citi spokesman, the breach affected 1 percent of all North American customers, which total 21 million. The hack on Citigroup is the most recent in a surge of high-profile hacks launched against major institutions. In April, hackers broke into the servers of Sony, which resulted in the complete shutdown of its PlayStation Network for a month and put as much as 100 million customers worldwide at risk of identity theft. Sony says it believes this attack was carried out by now-infamous hacktivist group Anonymous, who has denied any involvement. In the just past few weeks, a new hacker group known as LulzSec or Lulz Security has waged a hacking war against any entity that irks them. This includes posting a fake story about deceased rapper Tupac Shakur being alive on the PBS.org website, multiple attacks on Sony and none other than a group tightly affiliated with the FBI known as Infragard Atlanta. It remains unknown whether either Anonymous or LulzSec were responsible for the Citi breach. Fortunately, recent reports indicate that the FBI has thoroughly infiltrated the hackers’ underworld, so much so that one in four US-based hackers are said to be FBI informants. Apparently, that’s not nearly enough.